Big Finish proudly presents John Barrowman as Captain Jack Harkness in Torchwood - an all new series of audio dramas based on the fantastic Doctor Who spin-off series. Once again, the Torchwood team will be led by the irrepressible Captain Jack, as played by John Barrowman - who broke the news of the series return on his radio show on Sunday evening. Conceived as a spin-off from Doctor Who, Torchwood was created by Russell T Davies (Doctor Who, Cucumber, Banana, Queer as Folk) and made its debut on television in 2006. The top secret organisation Torchwood saved Cardiff (and often the world) from alien menaces and terrifying forces, trying to keep the city safe from the inter-dimensional rift that ran through it. In charge of Torchwood was Captain Jack, a man who has been called: “A companion to the Doctor, a rogue Time Agent, an immortal, a dangerous con-man, and very good at parties.” Captain Jack can't be exterminated or trusted, and there's just no stopping him. “Torchwood has been to the Moon, and America, and the Himalayas, but now I think it's finally coming home, to the brilliance of Big Finish." Additional cast members for the series will be revealed later. 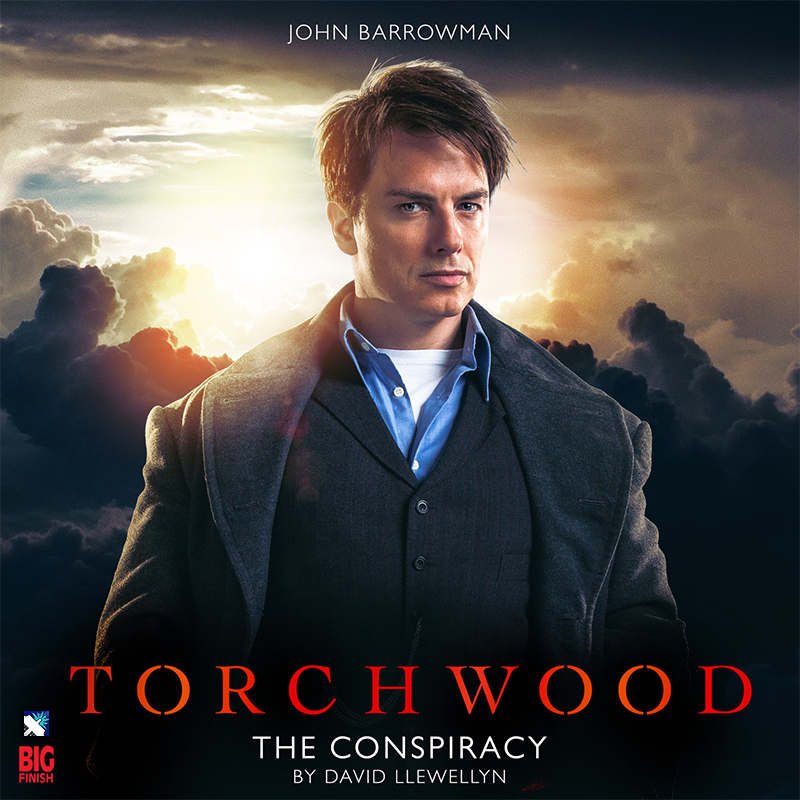 Torchwood: The Conspiracy will be released September 2015, with the remaining five instalments following monthly from January 2016. You can pre-order all six release now, both individually, or as part of a subscription.